One side hook and loop, The hook and loop is at the same side. They can stick together themselves. They usually use to making strap for cable tie. 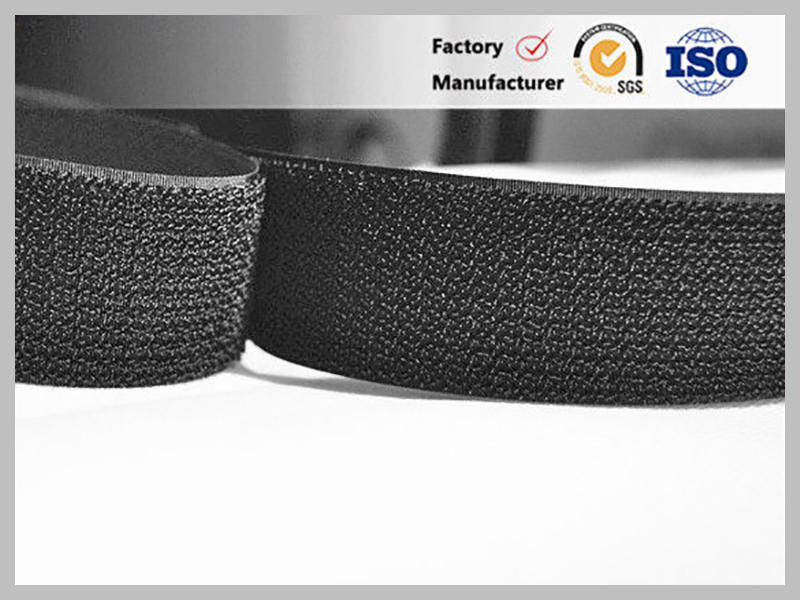 It is an developmental product of hook and loop tape. Production time will be cost 5~10 days(excluding holidays). Generally. It also depends on your order quantity.